Ulang chiefs, elders and religious leaders met Brig. Gen. Koang Thow today in Ulang town. Brig. Gen. Koang briefed them about the genesis of the war on December, 15, 2013 and told them that what happened in Juba was a coup staged by Riek Machar, Majak Agot, Pagan Amum, Rebecca Nyandeng, etc. 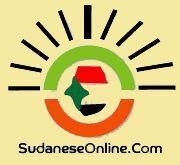 It was not a Nuer versus Dinka conflict. It was a conflict between politicians and majority on the side of Riek Machar are Dinka. The chiefs and the elders expressed their gratitude for the return of the government to Ulang County. The chiefs told Brig. Gen. Koang Thow that the White Army of Chie-lang section will never be deceived again by Riek Machar to fight the government. The chiefs narrated that most sons of Ulang are on the side of the government such as Gen. James Hoth, Gen. Charles Lam, Hon. Khor Diw Gai,Hon. Peter Lam Both, etc. Brig. Gen. Koang told them that the Commissioner of Ulang, Hon. Gatkuoth Biem, will arrive soon to restore government services in Ulang town. The first task of the Commissioner is to restore telephone network so that the people of Ulang will talk with the outside world. Brig. Gen. Koang told the chiefs that once the telephone network is operational, they must talk to Ulang citizens in North America, Europe and Australia to tell them the truth that Ulang town has never been burned down. The chiefs rejected negative propaganda of Riek Machar's supporters in Western world who spread lies that "the SPLA burned down Ulang town". The chiefs said they would counter such a negative propaganda by telling the truth when the network is restored. Brig. Gen. Koang crossed the Sobat River to the other side of Ulang to visit the Land Rover of late Dr. John Garang at Wec-Deng Nyang. It should be noted that John Garang's car ran out of gas at Ulang in 1983 when he ran away from Bor town following the events of May, 16, 1983. Garang spent four days in Ulang's village and was provided seven young men who carried his children to Ethiopia. He left his car at Wec-Deng Nyang village. The car is still there until then. Brig. Gen. Koang Thow saluted the car and told the chiefs that Ulang County gave birth to the SPLM/A because if Ulang chiefs did not hide John Garang, the Sudan government could have captured him. 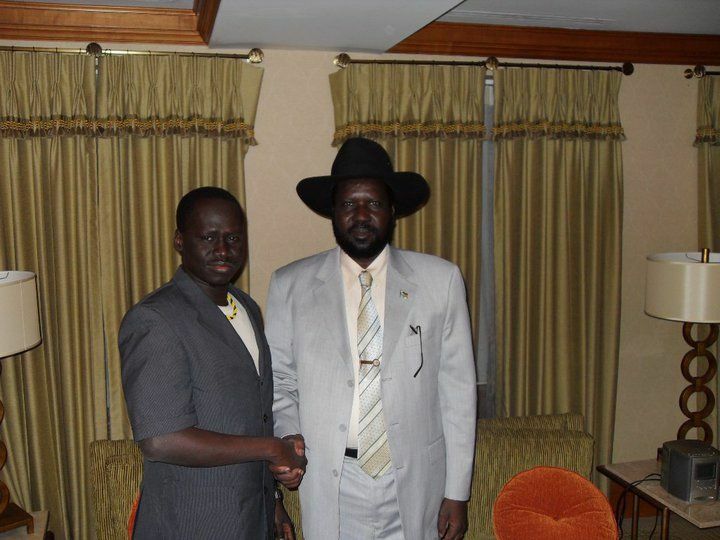 He told elders that the government of SPLM is the government of Ulang people.